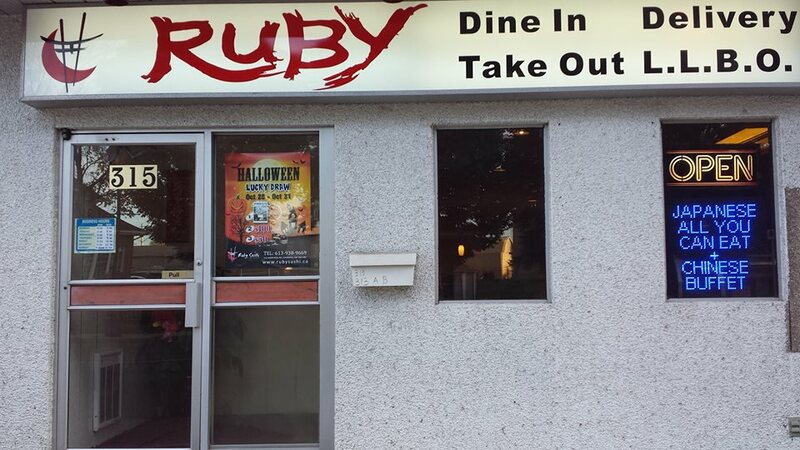 CORNWALL Ontario – Le Village takes another hit as Ruby Sushi is shuttering up shop. The restaurant had been listed on MLS for only $38K but with no takers the family have decided to pull up stakes and head back to Toronto. 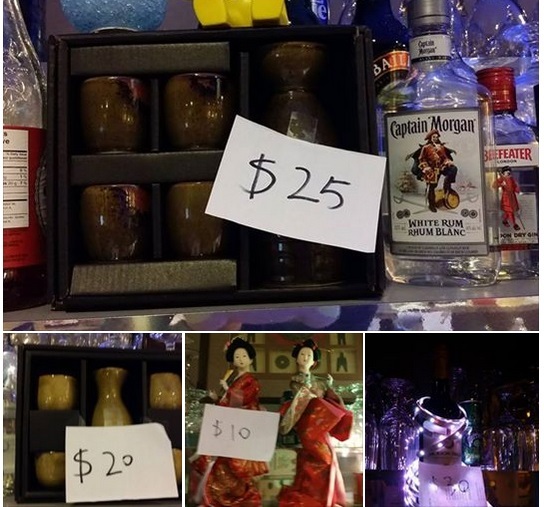 They were listing items for sale on their facebook page. The restaurant had the finest sushi in the city. According to their facebook page they will be open until the end of January. Are you guys staying in Cornwall or moving back to Toronto? With very high taxes and low turnout businesses cannot keep up. There used to be a lot of good restaurants in Ottawa back in the 70’s and 80’s and when I worked in the federal government and someone’s birthday came up we used to go to them. I remember one place in particular was so mighty fancy that all I could afford was a chef salad and a soft drink and water. LOL LOL. So much is gone nowadays and people cannot afford it. Even MacDonalds is way overpriced. Too bad. 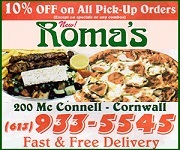 Cornwall may be too small for target market restaurants to survive. When Ottawa can’t survive with its restaurants there is no way that Cornwall can survive. There used to be a restaurant on Rideau Street called Lebanese Village and who went there was Pierre Trudeau, his wife Margaret and their three young sons. The owner took the picture and had it on the wall. That restaurant is long gone. My husband and I know of a man who is a chef by trade and wanted to open one and everyone said no because there are way too many and you cannot compete nor survive. I think Cornwall is too small to support specialty restaurants, etc. In the case of Ruby I think this is what happened.